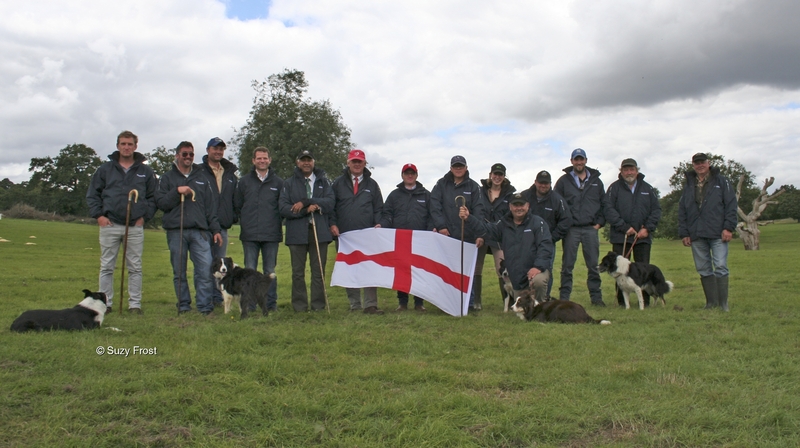 Sheepdog Experience Days- Fun and Education with Champion Dogs. 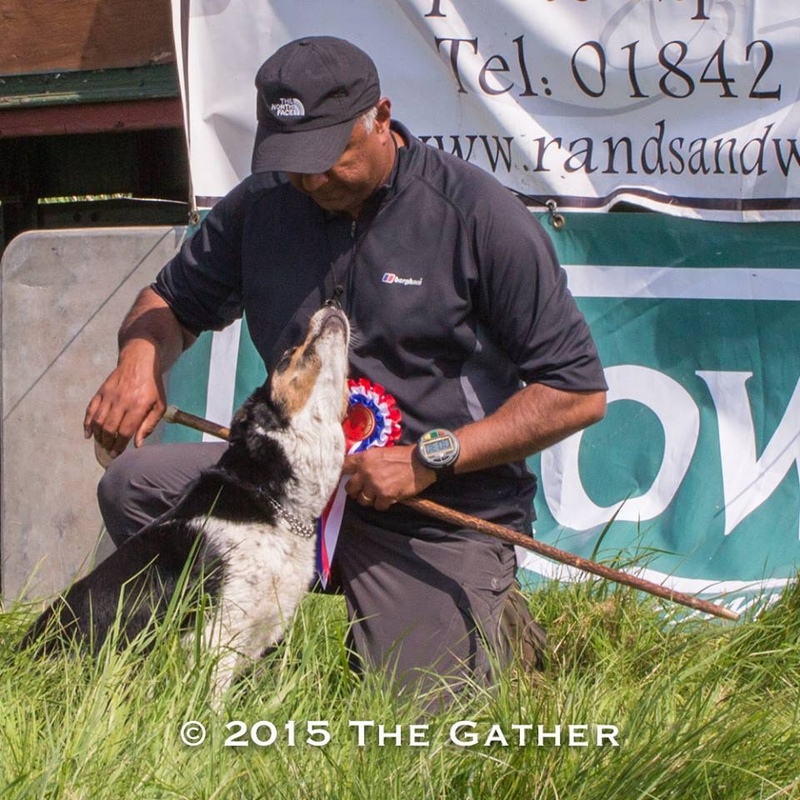 Our sheepdog experience day is undoubtedly the finest anywhere in the country. Working with sheepdogs is not a hobby but a way of life. 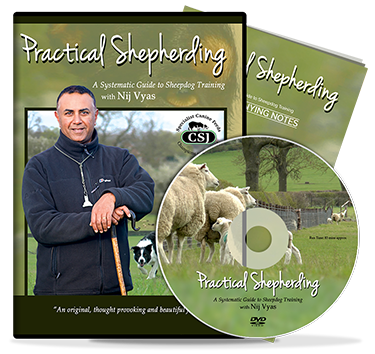 You will spend the day with an International handler, trainer and published author Nij Vyas and his winning team of dogs in the most picturesque and sublime locations. You will be taken on a memorable journey which will be hands-on, educational, fun, rewarding, emotive and informative. Each experience day will be unique and personal for family groups and couples. Individuals voucher holders will be combined where appropriate. 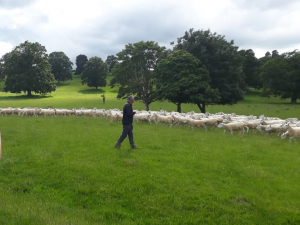 This experience is very true to life, working,often, with a large commercial flock, not just training sheep that can be robotic. This can lead to some very exciting and spontaneous moments. Launde Abbey is located in Leicestershire, England, 14 miles east of the city of Leicester and six miles south-west of Oakham, Rutland. Clients should park to the right of the Abbey, on the grass, where I will meet them. In the event that you are late please call the Abbey or me to advise of your delay or to get directions. In the event that I am not present please come to the reception or cafe and ask a member staff. I will always endeavour to communicate with them and inform them of my whereabouts. After a reasonable time, normally 30 minutes, the experience will commence without you, should other participants have arrived promptly. Payment in full is required with the booking form. For each additional adult, the cost will be £78pp and for each child, over the age of 8 years, a fee of £22 per child will apply. For children under 8 a fee of £5 per child will apply. Our experience day is undoubtedly the finest anywhere in the country. Working with sheepdogs is not a hobby but a way of life. 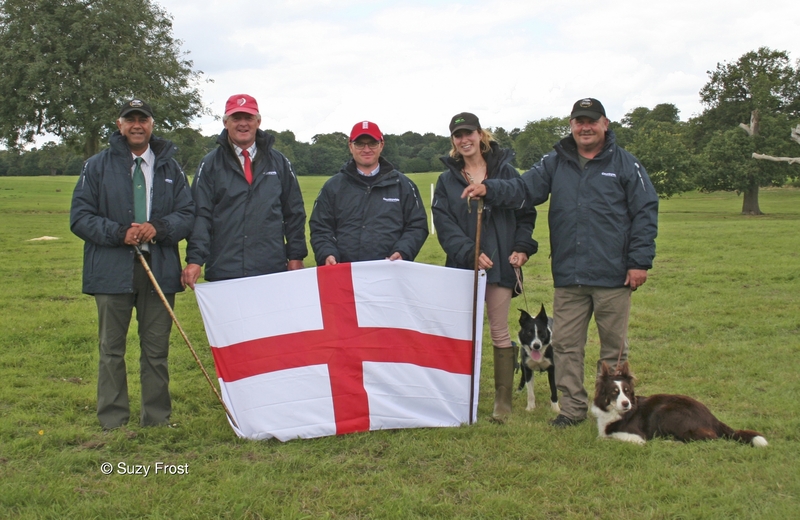 You will spend the day with an International handler, trainer and published author Nij Vyas and his winning team of dogs in the most picturesque and sublime locations. You will be taken on a memorable journey which will be hands-on, educational, fun, rewarding, emotive and informative. Each experience day will be unique and personal for family groups and couples. Individuals voucher holders will be combined where appropriate with one maybe two people maximum. Duration – Approx 4.5 hours – 10:00 am – 2:30pm – Lunch will be approximately one hour. Stunning views and beautiful countryside. 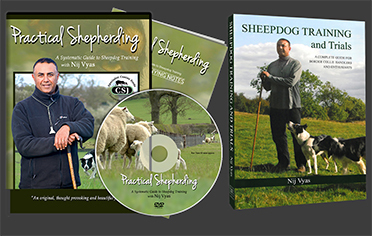 To be educated about the traditional art of shepherding with a Border Collie. 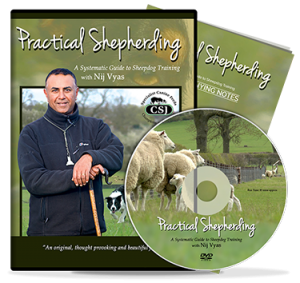 Experience the thrill of working with livestock at close hand. 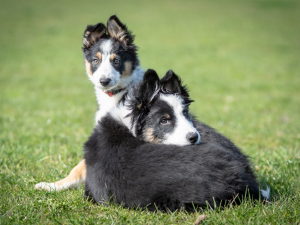 Work both fully trained and young dogs. Discover the power of silence, confidence and calmness. To be able to multi-task whilst being mobile – Men will find this easy! To understand how three species, each with a mistrust of one another can come together and work in harmony. To be thrilled, surprised, exercised, excited and exhilarated, with plenty of laughter! 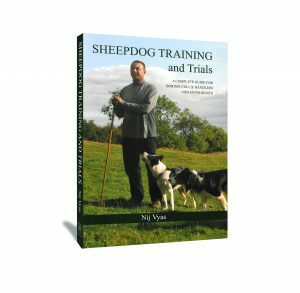 To understand Nij’s approach to “intelligent sheepdog training” and the wider implications of this. Quality locally sourced food is also available. If you are really lucky the Red Kites may also pay us a visit. When possible photographs will be taken to record your day and emailed to you, (photos may be reproduced on our websites), if you do not want photos taken please advise of this in advance. Our experience days are suitable for both individuals, couples or groups (5-8 maximum). 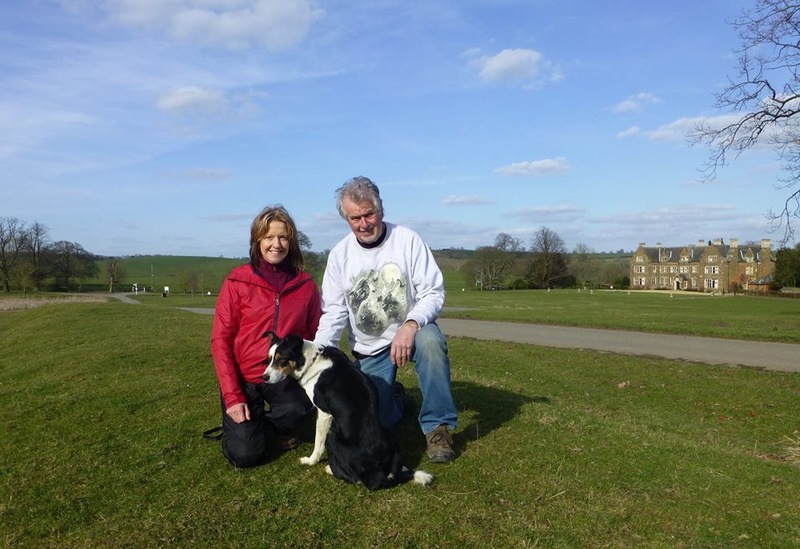 We also cater for specialist groups such as dog training clubs, rescue societies and businesses. 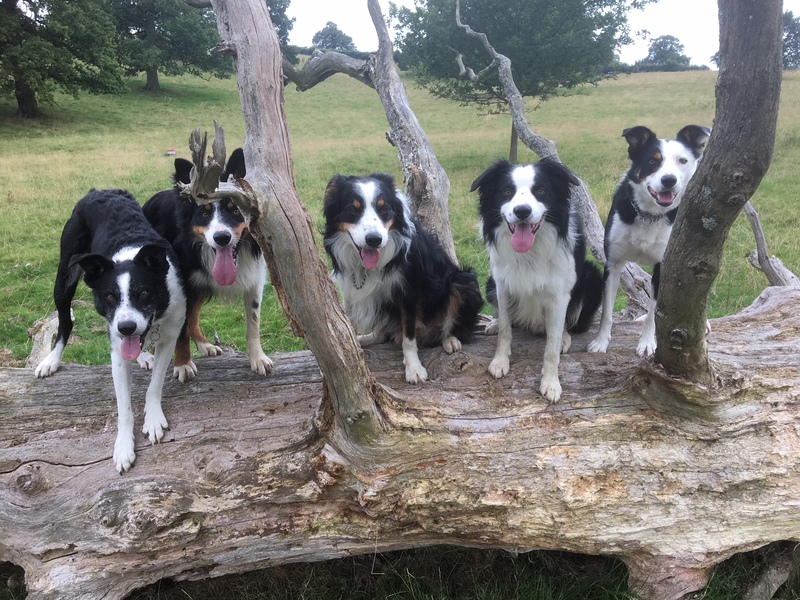 Whether you are a lover of the Border collie, the British countryside or wish to engage in team building we can cater for all your needs. Our experience days have proved to be popular not only for visitors from the UK but worldwide with people coming from as far as South Africa, Brazil, Australia, Hong Kong, Spain and America. Children under 10’s are welcome but restrictions may apply on participation. *Please note spectators will be classed as participants therefore costs will apply. 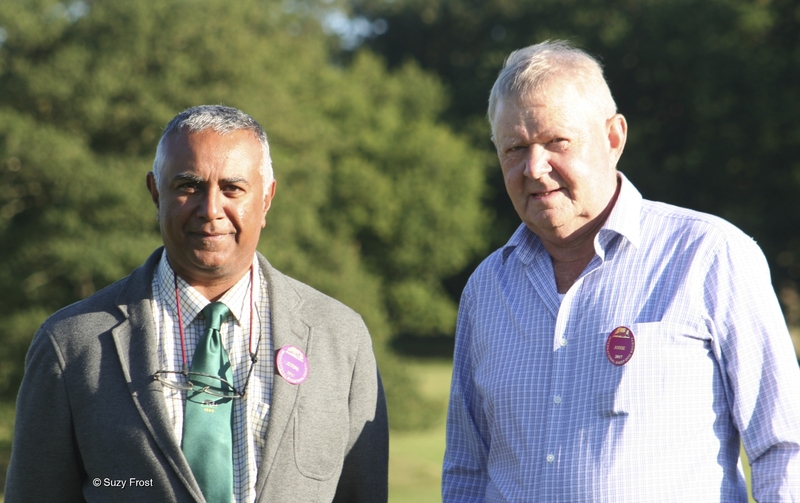 We try to minimise on walking however to participate, a good level of fitness is required. If you have mobility problems we will attempt to tailor the experience for you but it is best to discuss any special arrangements with us. 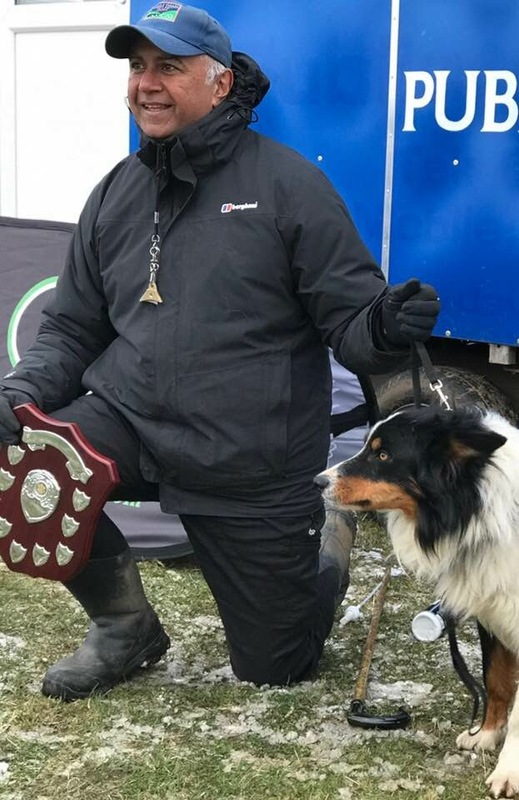 It is not a requirement that anyone has to participate in working with a dog, however, most people usually have the option to do so and this can provide a lot of fun for all participants. Some aspects of participation require physical fitness whilst others simply require quick voice commands. Children, depending on age and maturity may or may not want to participate. 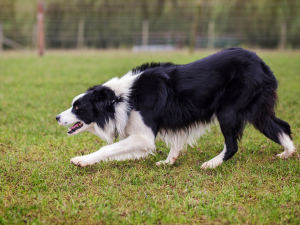 Equally elderly clients or those with injuries may not be able to work a dog. We try to be as flexible as we can. 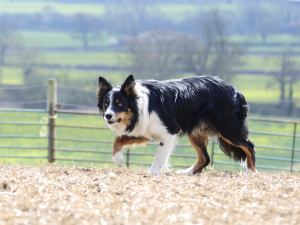 The welfare of the dogs and sheep is paramount at all times. All participants have to have booked and paid in advance and spectators are not permitted. If however your partner or family member wishes to join us for lunch this is permissible, as long as we are informed n advance, so a place can be reserved. Clients are reminded to bring suitable outdoor clothing which is waterproof and layering is also advisable. It is better to bring too many clothes than not enough. Hats and gloves are also advisable, particularly in the winter. 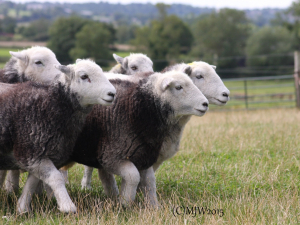 On the whole, a farmer has to shepherd in all weathers and as such, the experience days will go ahead, unless there are weather warnings. Please always ring to confirm if in doubt, as emails can be unreliable. Generally, late cancellations within two weeks of the agreed date are not refundable. All cases, however, will be considered on merit. Is easily accessible by all major roads and rail networks. It offers comfortable en-suite accommodation and hospitality that is second to none. Each of the bedrooms has been beautifully furnished and has either an en-suite shower or bathroom and there are plenty of places around the Abbey for guests to sit and enjoy the peace and tranquility of Launde Abbey with the lovely landscaped gardens. For the enjoyment of all guests there is a coffee area and dining room, a licensed bar, as well as a small shop selling snacks, sweets and biscuits. Rutland is the smallest historic English county offering something for everyone. The market town of Oakham and Stamford and Rockingham are a short drive away offering many quaint shops and cafe’s, whilst Rutland Water, a large artificial reservoir is popular for watersports and cyclists, with walkers and bird watchers as it is an open nature reserve for wildfowl and a breeding site for ospreys. The reservoir is also the best location for seeing red kites which were introduced to the area a few years ago. Rockingham castle, home of the Saunders Watson family who have lived in the Castle for 450 years, sits on an escarpment overlooking the Welland Valley and countryside beyond. Surrounding the Castle are magnificent gardens and grounds providing a haven of peace and quiet. If you wish to extend your weekend and stay over we can provide you with details of suitable Bed and Breakfasts in the area. Lunch is booked at Launde Abbey for approximately 12:15 pm. There is a good selection of quality snack meals and sandwiches, with a generous selection of homemade cakes. It is not necessary to bring a packed lunch. All tastes are catered for and the staff are very accommodating. Lunch is not included in the price. 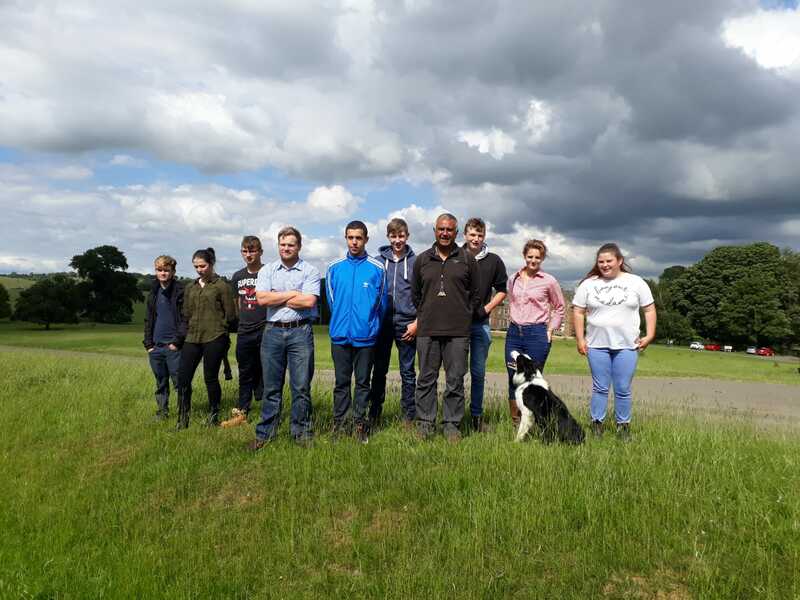 Working with young farmers and school children is an essential part of our work. 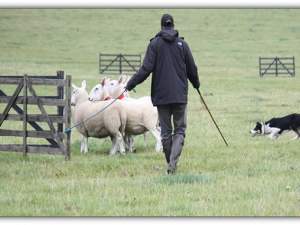 Young farmers our our future and working with sheepdogs, undoubtably, provides the most economical and efficient way of working with livestock. 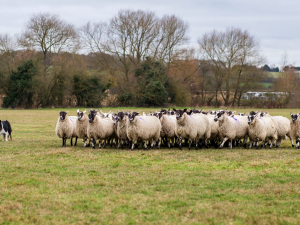 Sheep can be very labour intensive and the use of a well trained Border Collie will without doubt free up a vast amount of time enabling farmers of all ages to maintain a healthier work -life balance. We offer visits from schools and colleges at Launde Abbey or visit you in order to give talks and demonstrations. Some of our sessions are hands on and participants can experience working with one of our well trained dogs. If you are a Young Farmers group leader and wish to us to give a talk and demonstration we would only be too happy to oblige. Please email us for further details so we can tailor your experience.